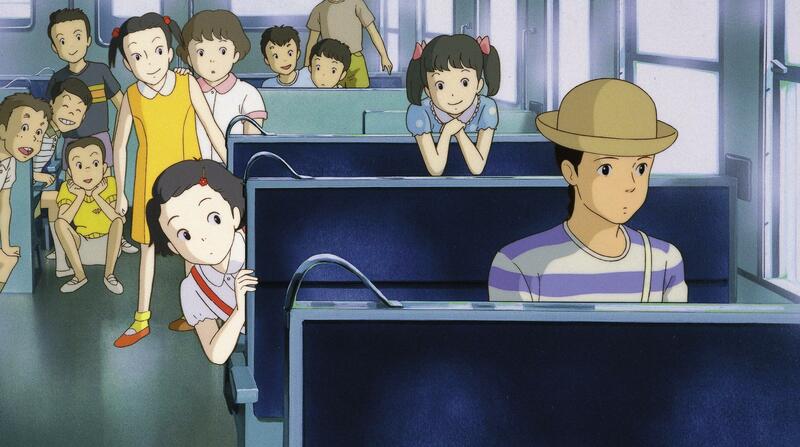 Hidden Meanings Behind the Film, "Only Yesterday"
Synopsis: When Taeko was given vacation time at work, she headed out to Japan's countryside by train, happy to leave the city. Joining along was her 11-year-old self that brought back a flood of schoolgirl memories. 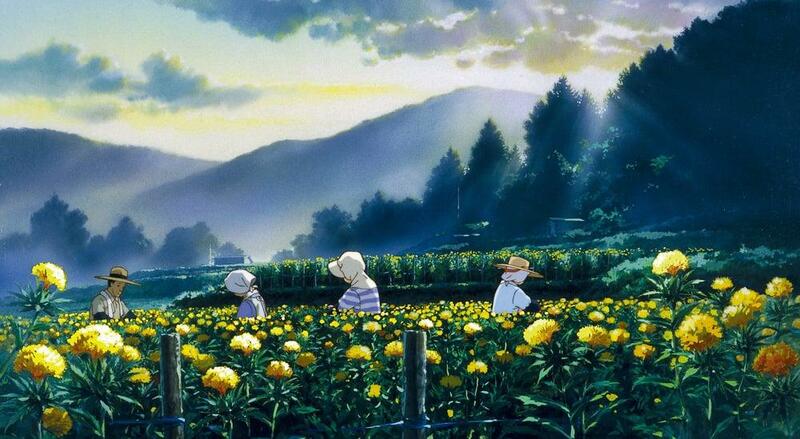 Her heart's desire was to be in Nature, so Taeko volunteered to do field work harvesting safflower. She meets Toshio who has a love for organic farming. Throughout her vacation, Taeko struggled with her identity, life direction, and childhood past. They all seem interrelated, but how? At 27-years-old, Taeko was unmarried and dispassionate about being an office worker. She had lived her whole life in Tokyo, just like the rest of her family. Through her workplace, Taeko was granted 10 days off to take a vacation. She was excited about leaving the city behind to head for Japan's countryside. Plans were to take the sleeper train to Yamagata, a mountainous region, to serve as a field hand harvesting safflower with her brother-in-law's family. On the way to the countryside, memories of her 11-year-old self came to life. She called them vivid. They were "so clear, I could see it," said Taeko. All emotional charges around a past memory wants to be released, teaches Lester Levinson, creator of the Release Technique. It is done by welcoming up the bad feelings and then becoming one with it. When we resist them, the unresolved emotions can settle in the body's organs to grow, causing inner stress, even disease. By quieting the mind chatter through releasing, you can achieve peace and imperturbability. Taeko's grade school self was needing full emotional expression for final release. 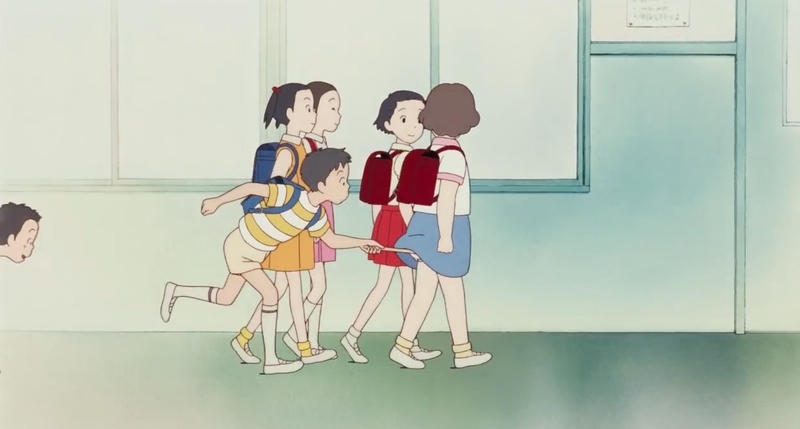 Arriving at the train station, she was greeted by Toshio, a 2nd cousin to her brother-in-law. He drove her to the farm where they would work in the fields together. Toshio spoke passionately about being an organic farmer that has become a dying industry. He wanted a traditional agricultural life to encourage the Life Force of things naturally. 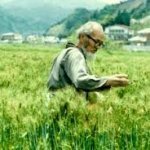 In Japan, Masanobu Fukuoka is world famous for starting what he called the "One Straw Revolution" that was about the art of non-cultivation and do-nothing, natural farming. By example, Fukuoka yielded more rice per acreage in an organic way by following his "Four Principles of Natural Farming": no cultivation; no chemical fertilizer or prepared compost; no weeding by tillage and herbicides; and no dependence on chemicals. It was the inspiration for the development of the Permaculture methods that are currently practiced worldwide. Growing up, Taeko's family had suppressed her natural inclination to be out in Nature. The closest she got to experiencing the countryside was a disappointingly brief trip to soak in hot springs with her grandmother. Fukuoka, the do-nothing farmer from Japan, cautioned many by saying, "To the extent that people separate themselves from Nature, they spin further and further from the Center." Each mental flashback to Taeko's 11-year-old self served as a clue to explain her unhappy and compromised life. She recalled having a first crush on a boy that left her "floating on air," being teased at school about getting her period, and the sudden slap on the face by her father for being emotionally dramatic about a family outing. 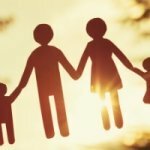 Based on the work of Erik Erikson, an expert on psychosocial development, he identified eight stages a healthy developing individual should pass through, from infancy to adulthood. At 27-years-old, Taeko would revert back to being 11 again in her mind. 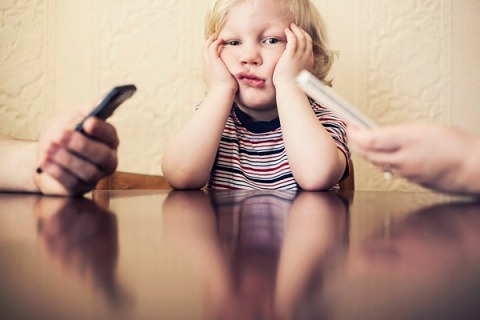 Developmentally, they are considered transitional ages: being on the verge of adolescence while clinging to your youth vs. approaching adulthood. Inner confidence that's nurtured during childhood can propel someone to have a strong sense of identity that's needed for adult intimacy and doing meaningful work. Low self-confidence can cause you to defer dreams and fear committed relationships. Throughout her vacation, Taeko wrestled with issues of career and love. Aligning the inner child with her emerging, adult self became front and center. Picking safflowers was a labor of love. Taeko was eager to work alongside her adoptive, farm family. Once picked, the petals were crushed into a paste, then fermented to have a red and sticky consistency that can be used cosmetically as rouge. Any remaining liquid is reserved for dyeing fabrics. Toshio enjoyed sharing his love of Nature through organic farming with Taeko. By expressing his strong convictions, it triggered in her some memories of struggling to learn fractions at 11-years-old from her overbearing, older sister. She equated not understanding the math with not knowing what she really wants in life. By not challenging this core belief from childhood, she lived it out by becoming restless and unfulfilled as an adult doing office work for a living. Whenever you keep replaying difficult memories from your past, it is a way of going into a trance. Robert Smith, developer of Faster EFT, teaches that the only thing that is REAL is right now. All memories are an illusion. They only seem real from the feelings around them. By practicing Faster EFT, you can bring down the strong emotional charge from a stressful thought to none at all by tapping on specific acupuncture points on the body and then change the related painful memory by shifting the memory's images in your mind to newer, happier ones. Nearing the end of her vacation, the older women of her host family casually encouraged Taeko to marry Toshio. It left her so embarrassed that she quickly ran outside the house to be alone with her thoughts in the rain. 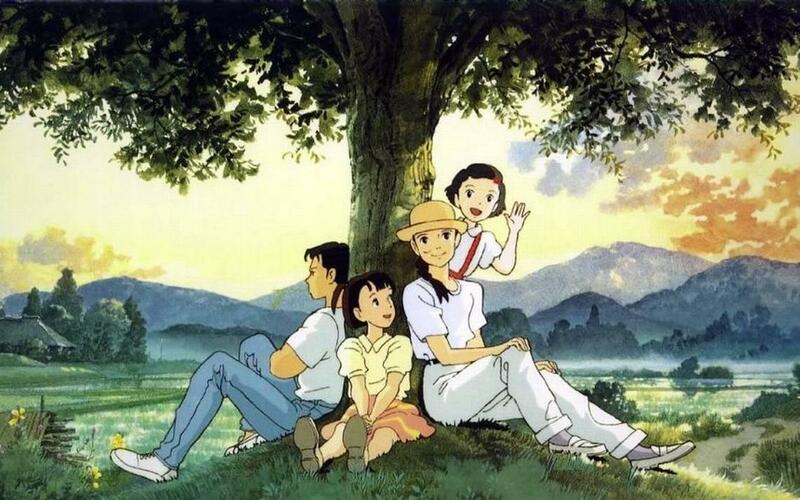 Taeko felt like a fool for playing a child's game of being in a countryside. Toshio drove to find her. She refused to be taken back to his home. A painful memory from 5th grade flooded her mind. It was of the poor and filthy classmate she thought the worst of. He defensively acted tough and disinterested around her. It pained Taeko that she hurt his feelings badly. Toshio pointed out what was obvious to him: she had the typical girlish blindness to the love of boys. When the inner child is hurting, it helps to process the painful memories of the past through the lens of your adult understanding. Taeko felt understood. He helped to open up her confused head. She felt natural to be with Toshio as he held the space in a trusting way for her to share any painful childhood memories. Their friendship was organically budding into true love. At the station, Taeko said her goodbyes to all. She again found her 11-year-old self and fellow classmates coming along for the train ride. Spotting a butterfly by the window, it symbolically reminded her of the need to find a new way to fly. When thoughts of living in the countryside and being with Toshio pulled at her heart, she quickly changed course to head straight back to the farm. In that moment, she chose to fulfill her childhood longings of what gave her true happiness. It was a joyous celebration for all.